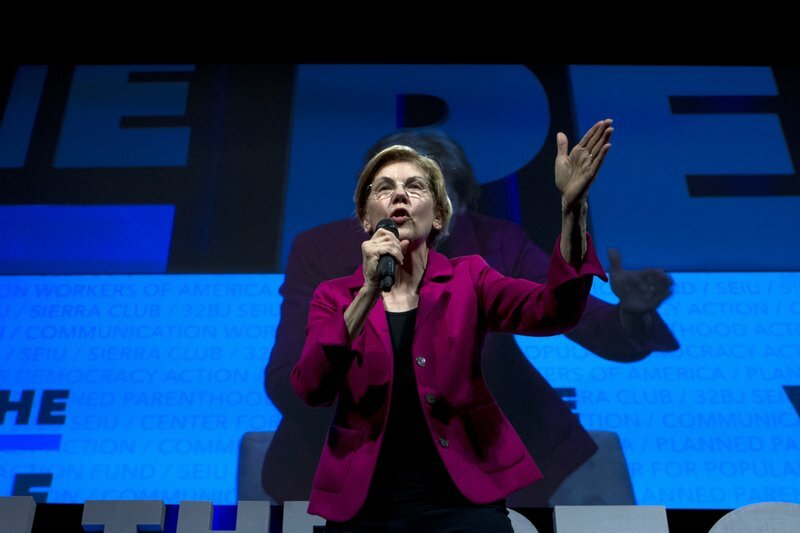 Democratic presidential candidate Elizabeth Warren is proposing a new tax on corporate profits that’s designed to prevent business giants from taking advantage of the existing tax code to effectively pay a zero rate. 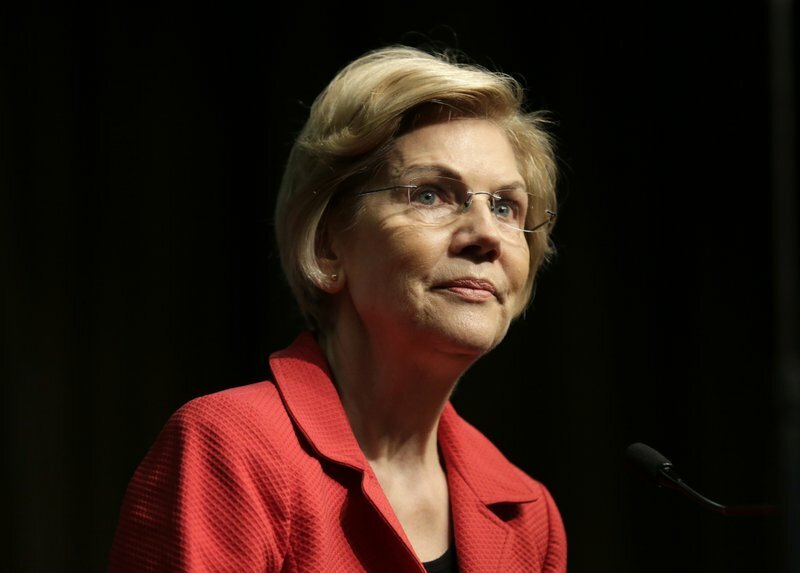 The 7% tax on corporate profits above $100 million is the latest in a series of ambitious policy proposals from the Massachusetts senator. 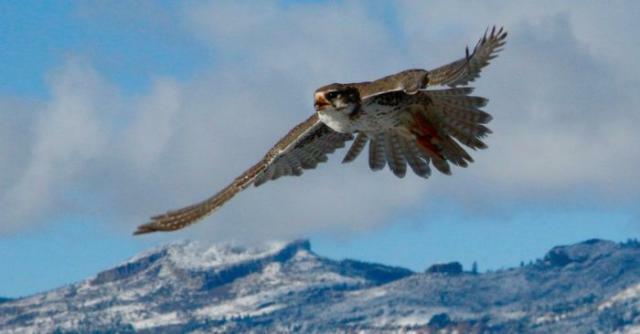 It’s in line with her broader push to rein in such industries as the financial sector and technology firms. 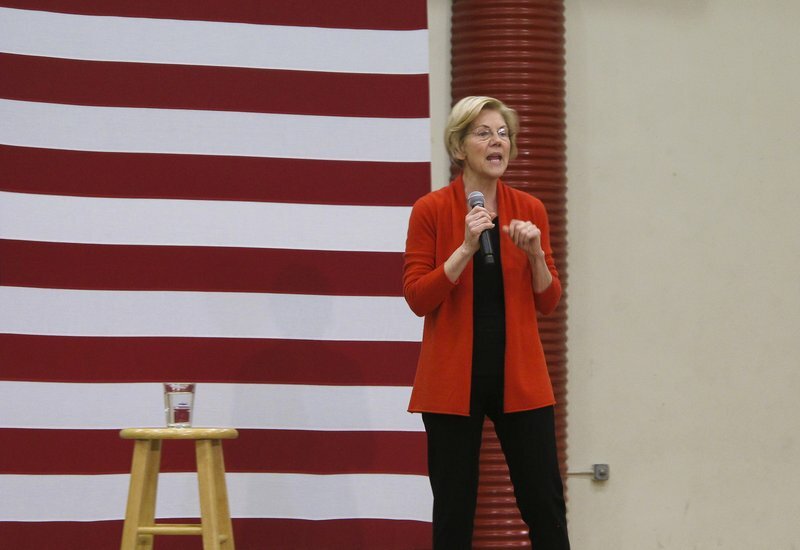 The proposal would raise about $1 trillion of new revenue over 10 years, according to economists advising Warren’s campaign. She didn’t specify what that money would pay for. 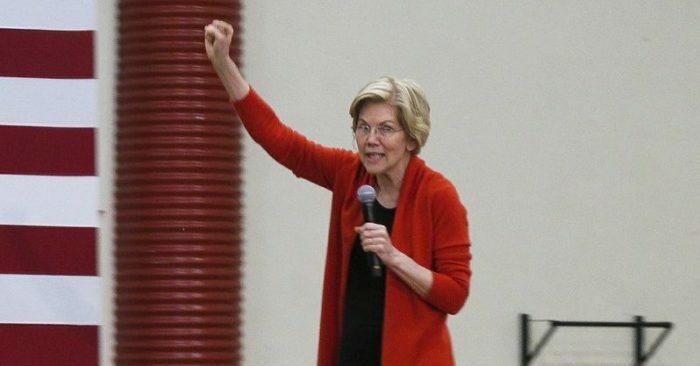 Warren also is billing the new corporate tax as a way to boost smaller businesses and aid competition with behemoths that may currently pay lower effective tax rates, particularly following the 2017 Republican tax overhaul , which lowered the corporate rate from 35% to 21%.